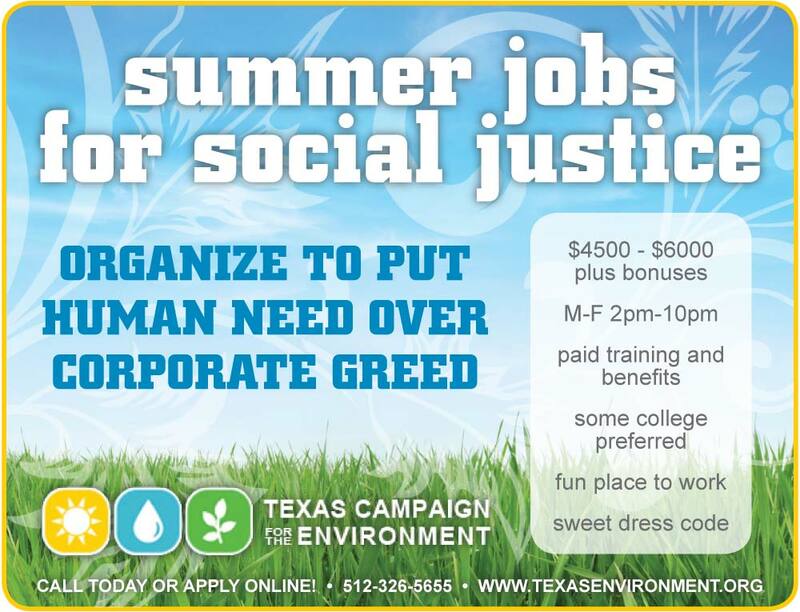 I created this ad for Texas Campaign for the Environment. I was provided with text and a logo, and I searched for fonts and stock imagery to enhance the message and the colors in their logo. As always, I try to use good hierarchy and information organization to keep the ad clean and the message clear at a glance.